ca. 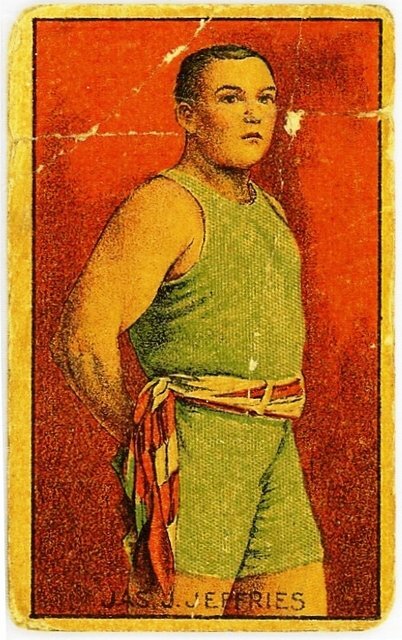 1910 Jim Jeffries uncatalogued card. A candy issue from around the time of the Johnson fight, these cards are quite difficult to find.